The phrase, “under the radar,” literally means to go without attracting notice; in an undetected or secretive manner. But don’t let the title of John Todd’s radio program fool you. If the bands he plays on air were unnoticed before, they are surely on someone’s radar now. 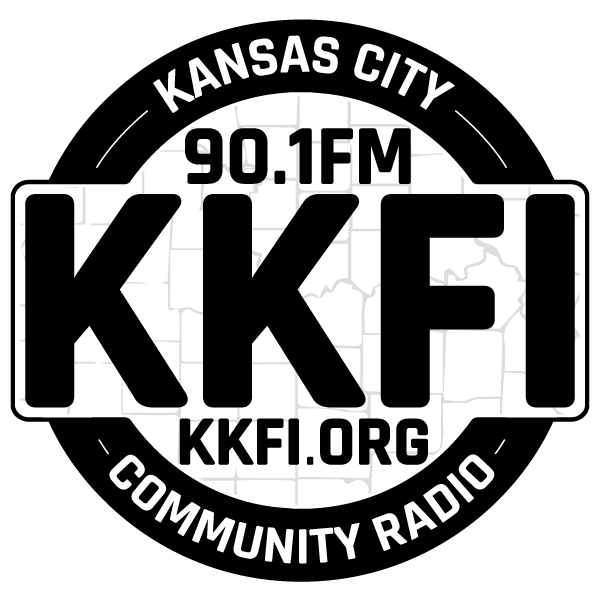 John has made it his personal mission to unearth Kansas City’s best musicians by giving them the airplay they deserve. On his program, “Under the Radar”, anything goes. From rock to country, folk to funk, there’s something here for all. So tune in on Sunday nights from 8-10 p.m. and let John help you get these under-represented bands on your music radar. Thanks to local musicians and performances for their appearance on the “Under the Radar” show: Sondra Freeman, Lez Izmore, The Atlantic, Not a Planet, David George, Future Kings, She’s a Keeper, The Empty Spaces, Kris Bruders, Brian Frame, Chris Haghirian Canyon McClung, Map for Travelers, Bryant Carter Band, Adam Lee & the Dead Horse Sound Company, Wizards from Kansas, New Lost Souls, The Cave Girls, Red Kate, Blackbird Revue, Cherokee Rock Rifle, The Kansas City Hitman, Sons of Great Dane, Abigail Henderson, Christopher Lynn Meck, Rhonda Lyne & Andrew Plante, Expo 70, Sounding of the Deep, Be/Non, Jorge Arana & Daniel Starling … The list keeps growing !!! John Todd talks to the B52's Cindy Wilson about her new solo album. .We have special guest The Cowtown Playboys, Julian Davis, The PopSkull Rebels, Vikter Xen of Odd-O-Matic, Tripp Kirby from The Electric Lungs all on your community radio station ..
Halloween special with music from Them Howling Bones, Sonic Angels, The Brian Jonestown Massacre, The Fratellis, The Mind's Eye, The Electric Lungs, The Latenight Callers, Queens of the Stone Age, Bitter Ruin, The Murlocs, Pony Boy, Acid Mothers Temple OfficialBirth of Joy, Savage Seven. En Power and Light performs live. Also and interview with Cormack Neeson of The Answer. Mike Murphy guest hosts. Tune in Thursday night 3/19 10pm to midnight to hear two hours of music from bands that will be performing at the Mid coast takeover in Austin TX this week ! Kate Voegle, Not a Planet, AY Young, and Hank Wiedel & Max Griffith are all John's guests tonight. I've been involved in the music scene in KC since before I was a teenager, eventually becoming a professional musician & DJ. I found my way to KKFI 90.1 FM as a sound engineer with the Heartland Labor Forum and eventually a DJ !! !